Chicago is known for museums, historic sites, nightlife, zoos & aquariums, and childrens museums. Your plan includes some of its best attractions: contemplate the waterfront views at Lake Michigan. 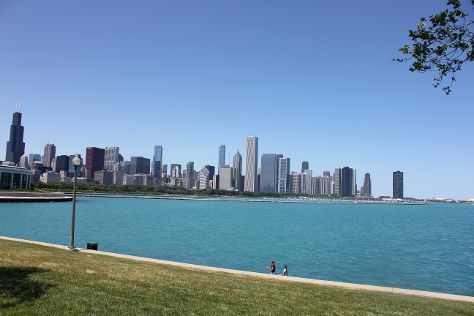 To find reviews, where to stay, other places to visit, and tourist information, you can read our Chicago visit planner . November in Chicago sees daily highs of 50°F and lows of 35°F at night. On the 24th (Sat), you're off tohome.